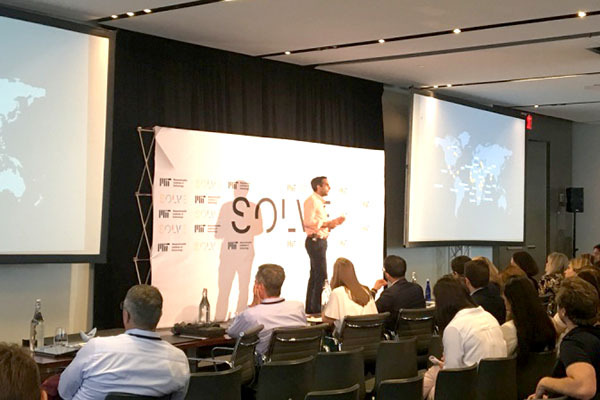 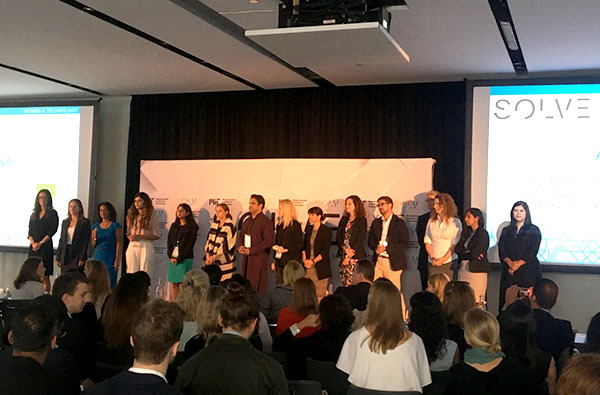 On September 17, 2017, United Nations Academic Impact Organization (UNAI) and its member, MIT, launched the second SOLVE Challenge Finals in New York City. 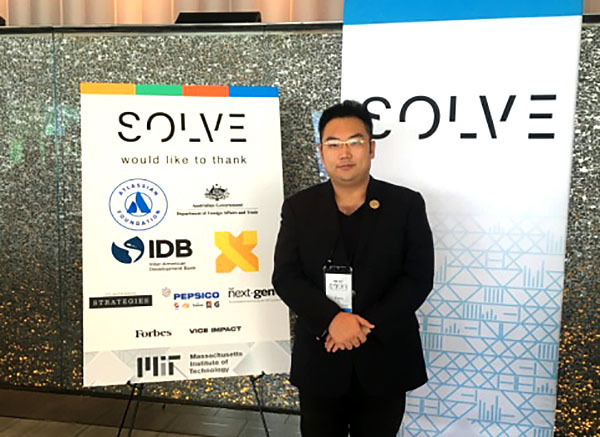 Kevin Xu, Director of Beijing Rongxiang Institute of Regenerative Medicine and Board Chairman of MEBO Group, attended the finals as consultant. 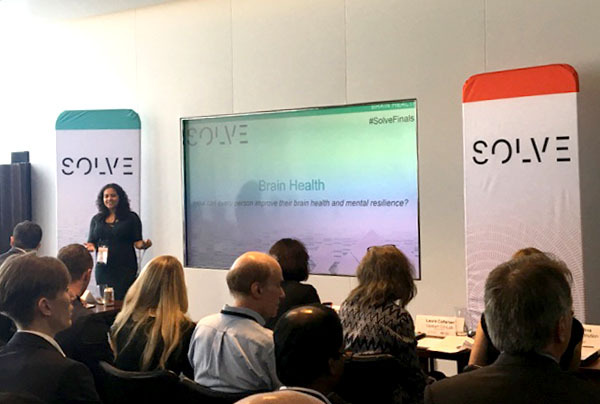 The 2017 SOLVE challenge Finals focuses on four areas: Women and technology; Sustainable urban communities; Brain health; The youth, skills and workforce of the future. 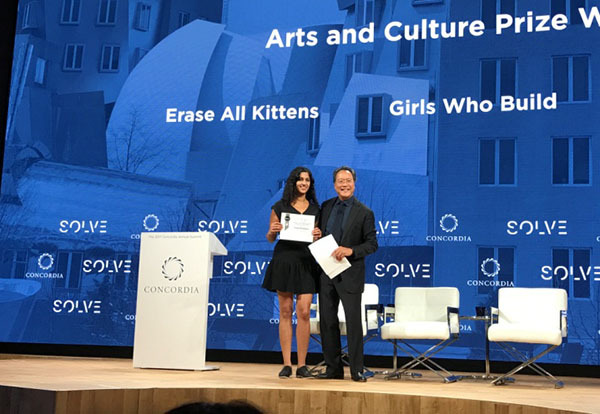 After a day of intense competition，three programs won the competition and gained big financial assistance: All Kittens，Girls Who Build and MemoryWell.